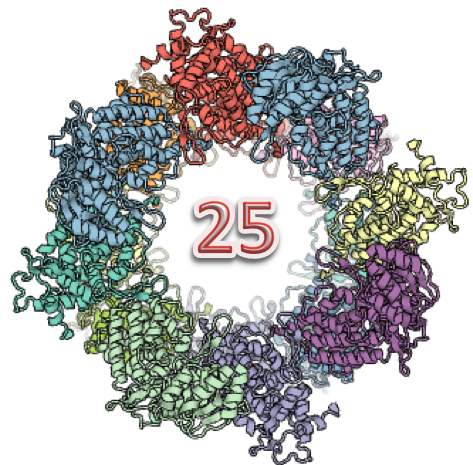 SWISS-MODEL is a fully automated protein structure homology-modelling server, accessible via the ExPASy web server, or from the program DeepView (Swiss Pdb-Viewer). The purpose of this server is to make protein modelling accessible to all life science researchers worldwide. We celebrated 25 years of SWISS-MODEL!